Tailored writing services for the success of your business. 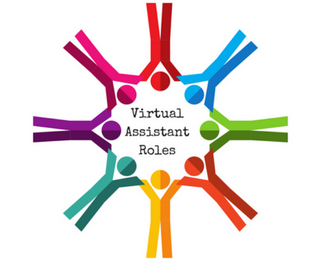 What are typical virtual assistant roles? Read more. 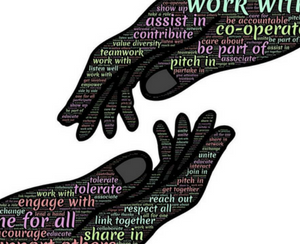 A virtual assistant is a team member who works remotely. Read more. 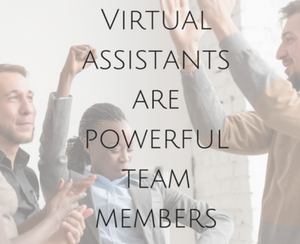 Virtual assistants are powerful team members. Read more.